How can video games be fun and immerse players in fantastic worlds where anything seems possible? How can they be so engaging to have become the main entertainment product for children and adults alike? 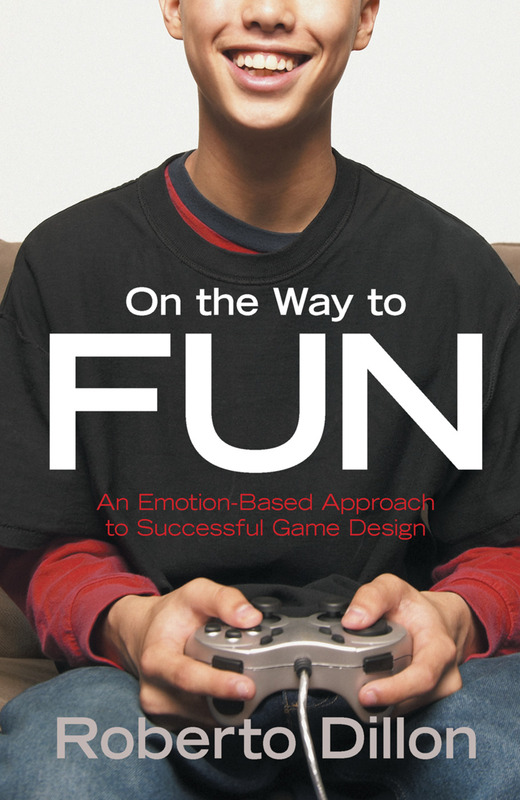 In On the Way to Fun, the author proposes a possible answer to these questions by going back to the roots of gaming and showing how early games, as well as modern indie productions, captivated generations of players even without the need for fancy graphics and effects but by relying on basic emotions and instincts instead. This book will be most beneficial to aspiring and beginning game designers and to anyone who wants a better understanding of human nature and how it relates to the design process of immersive video game experiences.